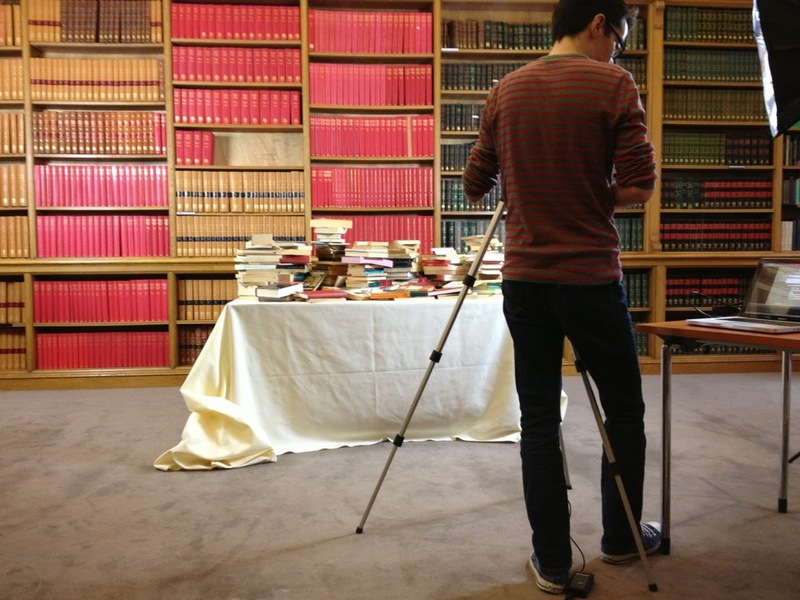 Micro-action packed, page turning and ripping, stop motion sequences for The Royal Society Young People’s Book Prize 2012. Shot on-site at TRS’ library. Camera and lighting by Jon Mark Deane. Directed, designed and animated by Cribble. "The Royal Society: Young People’s Book Prize" was posted on the 16th November, 2012.